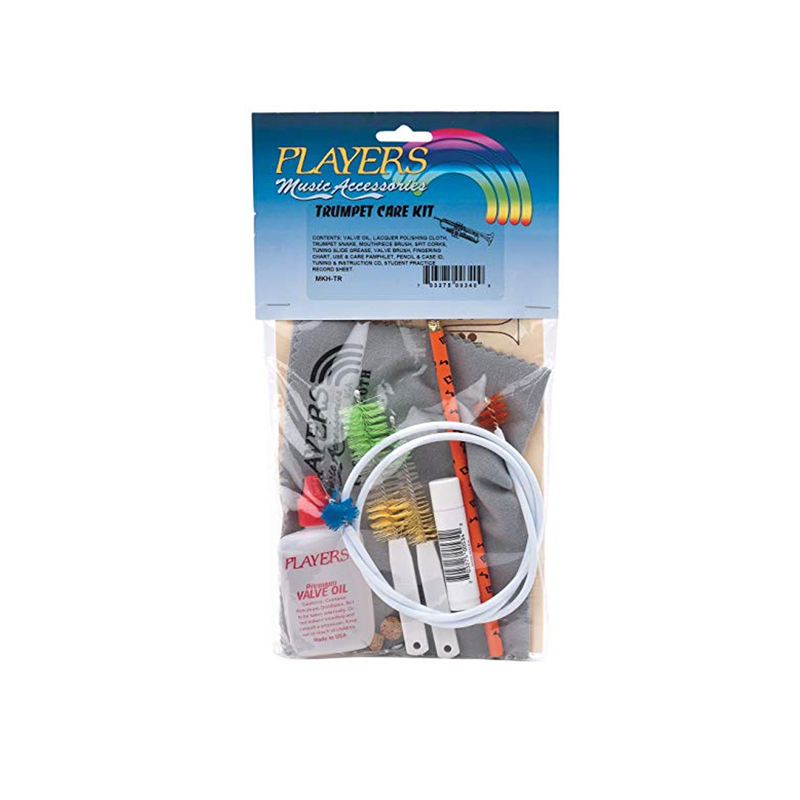 Trumpet care kit by Players. Complete care kit for Trumpet, comes in clear bag. Everything you will need to properly maintain and clean your Trumpet! Musicworks Branded.